Fresh Air Interviews: Writer Jeff Shesol on FDR's Losing Battle To Pack The Supreme Court In 1937, frustrated by a conservative Supreme Court that struck down a series of his New Deal programs, President Franklin Roosevelt set about to reform the court — by expanding it and adding as many as six liberal justices. 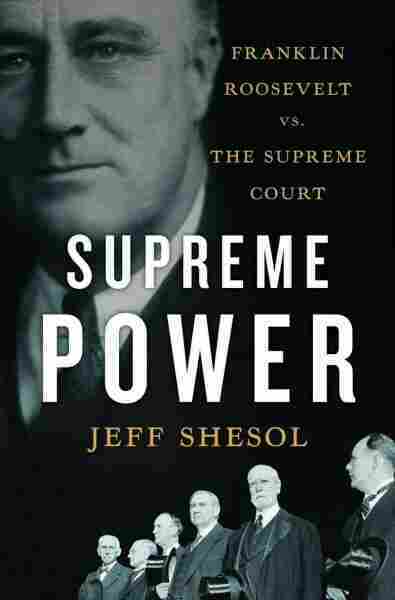 The controversial proposition is examined in writer Jeff Shesol's new book, Supreme Power: Franklin Roosevelt vs. the Supreme Court. Roosevelt clashed with members of the Supreme Court, including Chief Justice Charles Evans Hughes (center, front row), over his New Deal policies. Less than three years after President Franklin D. Roosevelt enacted the New Deal, the sweeping economic programs designed to help the United States recover from the Great Depression, the Supreme Court began overturning key aspects of Roosevelt's legislation. 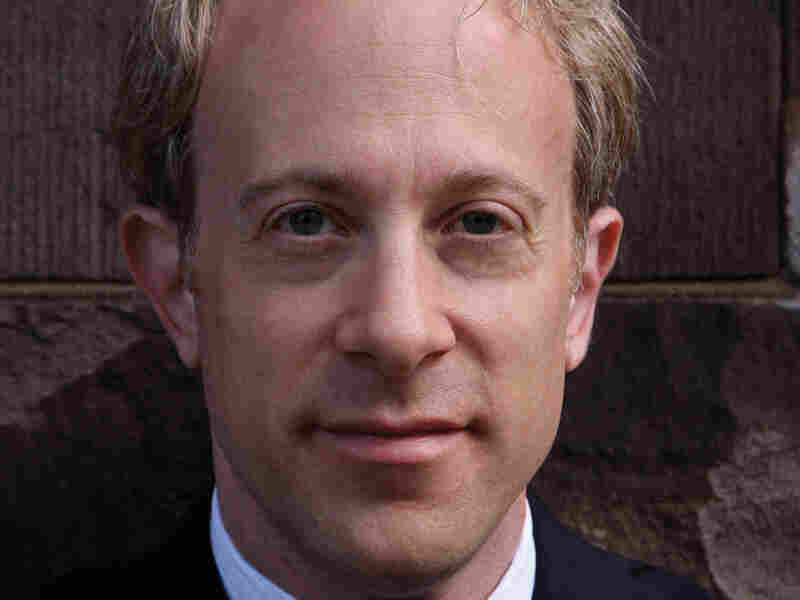 "When the first New Deal case reached the Supreme Court in January 1935, the court struck down a key piece of the National Recovery Administration, the centerpiece of [Roosevelt's] plans to get the country out of the Depression," explains historian Jeff Shesol, whose new book explores tensions between FDR and the high court. "And from that point on, for the next year and a half, the court essentially struck down all of the central pillars of the New Deal. ... By the end of the term that ended in 1936, one columnist said that it reminded him of a Shakespeare tragedy: At the end of the play, the stage is strewn with dead bodies. Those dead bodies were the New Deal programs." 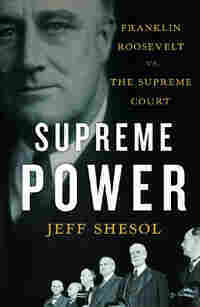 In Supreme Power: Franklin Roosevelt vs. the Supreme Court, Shesol examines Roosevelt's frustration with the conservative judicial branch throughout his administration -- and his attempt, shortly after his re-election in 1936, to pack the Supreme Court with as many as six additional justices. Even before Roosevelt took office in 1933, he knew that a conflict with the high court was inevitable. The court had been a powerfully conservative force in American life since the early 1880s, and at the time it included members such as Justice Pierce Butler, who opposed the federal regulation of Wall Street, and Justice George Sutherland, who frequently battled progressive legislation as a senator during the presidency of William Howard Taft. Even more troubling to Roosevelt was the fact that none of the justices had been appointed during his first term -- and most of them had served for well over a decade. In addition, Shesol says, an idea was floating around street corners and editorial pages that the Supreme Court shouldn't necessarily have the last word on constitutional matters. Jeff Shesol is a historian, former speechwriter for President Clinton and comic-strip author. He is also the author of Mutual Contempt: Lyndon Johnson, Robert Kennedy, and the Feud That Defined a Decade, which was a New York Times Notable Book of the Year. Roosevelt, however, didn't endorse the ideas that Congress or the American public should be able to override the Supreme Court. 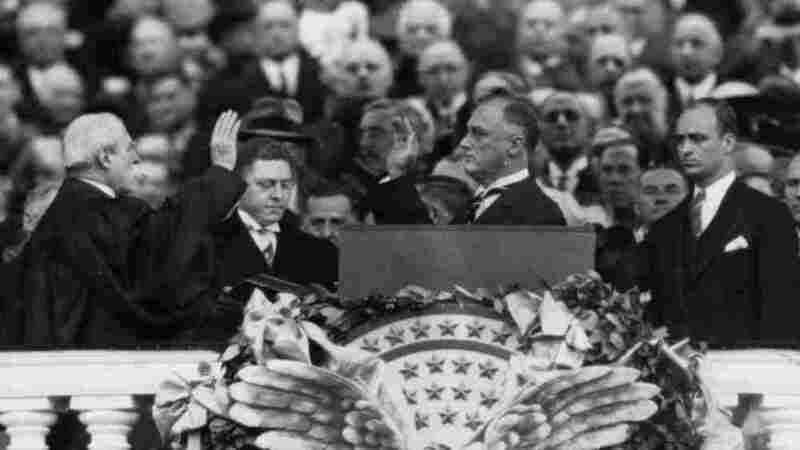 Roosevelt's idea was that for any justice over the age of 70 who refused to retire, the president could appoint a new justice to sit beside the current justice and do his work. 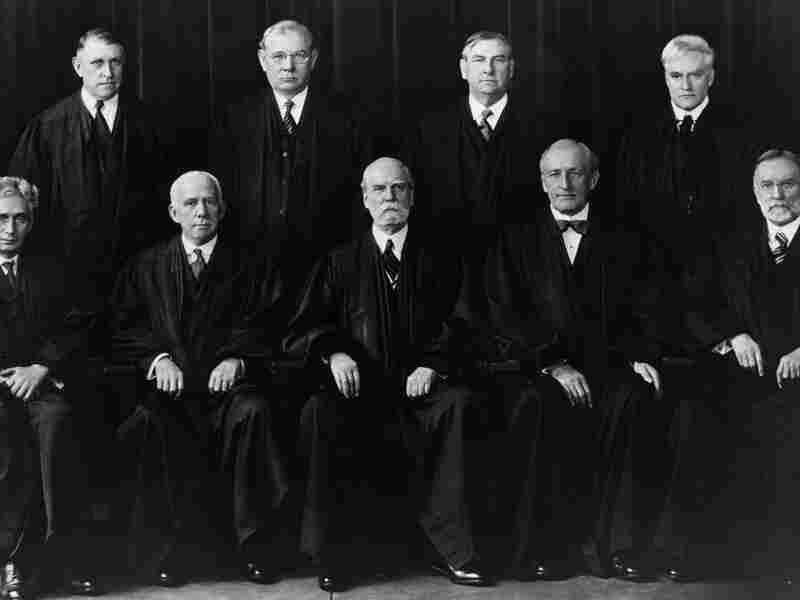 "If the plan passed and no one [on the current court] retired, Roosevelt would instantly get to appoint six new liberal justices to the Supreme Court," explains Shesol. "Because he couldn't push the conservatives off the court, he thought, 'Well, at least I can outnumber them.' And what most people didn't realize then or today is that this is entirely constitutional. There's nothing in the Constitution that sets the number of justices at nine. The Constitution says nothing about how many justices there are." When Congress and members of Roosevelt's administration found out about the president's idea, they did not react well. "Remarkably, John Nance Garner, who was Roosevelt's vice president, went back with him to Capitol Hill, stood in the well of the Senate and, as the plan was read aloud to the senators, Garner held his nose and gestured thumbs down," says Shesol. Meanwhile, a number of Supreme Court Justices considered resigning en masse if the plan went through. "Both Chief Justice Charles Evans Hughes and Justice Harlan Fiske Stone were eager to testify against the plan before Congress," says Shesol. "Ultimately, they decided that this would really bring the court too directly into the political controversy. But they both worked very hard and very effectively behind the scenes to bring the plan down." Hughes wrote an open letter to the Senate deconstructing the plan, which Shesol says had a devastating effect. In addition, the court suddenly began upholding several parts of the New Deal, including minimum wage and the National Labor Relations Act. And then Justice Willis Van Devanter, a conservative, retired from the court, giving Roosevelt the chance to appoint his own justice. Shortly thereafter, Roosevelt's proposition died. Shesol says the makeup of the current Supreme Court points out some of the problems with Roosevelt's argument.